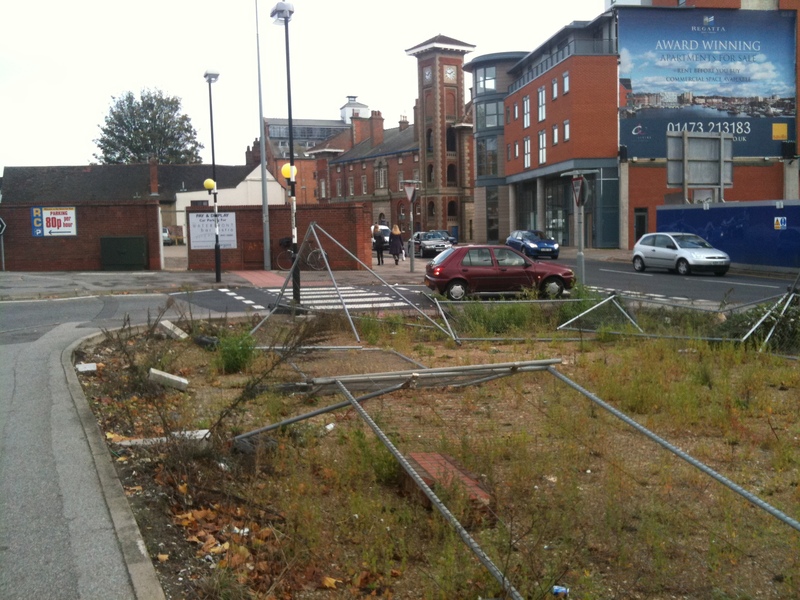 These car parks created close to our beautiful waterfront are a disgrace. Why are they given permission? They can’t make a lot of money and create a terrible impression. 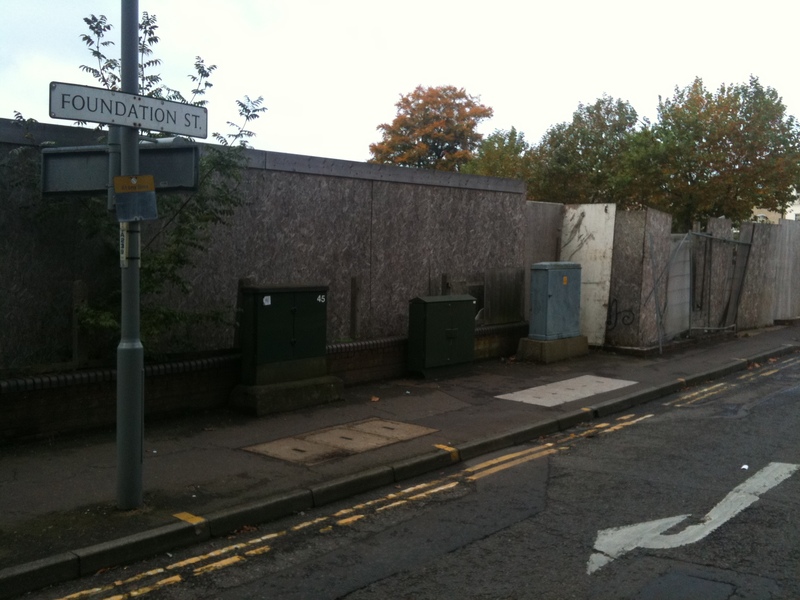 They are in the middle of a dual-carrageway gyratory, known as the Star Lane gyratory and the council has been advised to reduce car parking and convert one lane to pedestrian, cyclist and public transport use. However.. it is still two lanes, breaks EU air quality rules and every scrap of land is turned into a car park of the lowest quality. Yes, I know that there re great plans for the area, but why can’t we have something better in the mean time! The fencing has been down for weeks on this one. 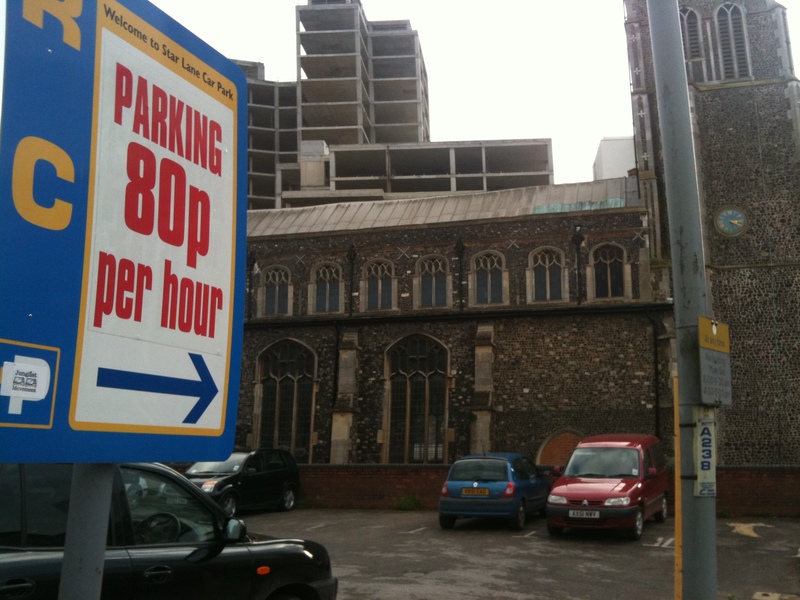 The church is closed but the parking in cheap! 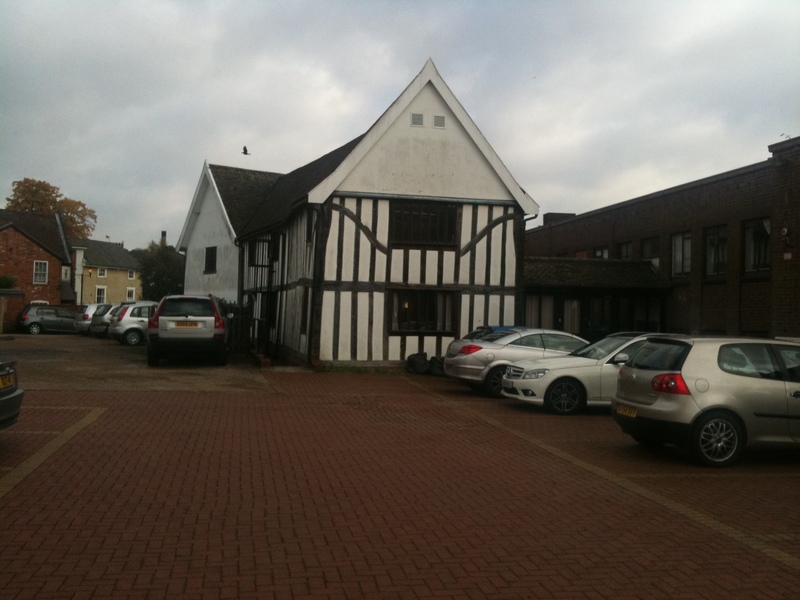 The irony of this next image is that the Tudor building in the middle of this car park is owned by, and is used as the head-quarters of Total Car Parks – a car park company with sites all round the country. Notice the quality and attention to detail here! Of course the most ironic car park is this one in Detroit. 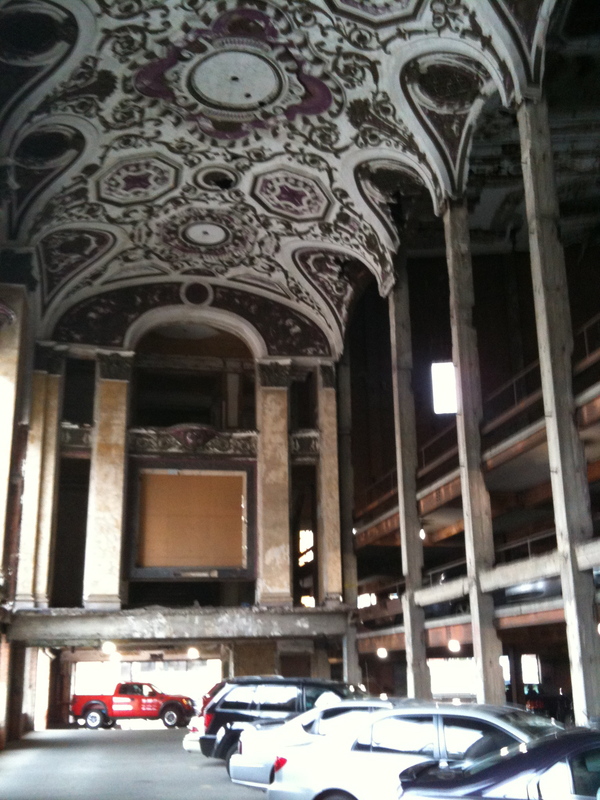 The massive 4000 seat Michigan Theatre was build in central Detroit in 1926 at a cost of $5 million on the site of the garage where Henry Ford built his first car. The theatre closed in 1976 because there was no parking nearby and everyone had left for the suburbs by then and was dependent on the car. And since then …. yup, the theatre has been used as a car park for the office building next door – and they even built a concrete multi-story car park within the theatre to increase capacity. So that is the journey from inventing the car, to culture and finally a car park. Or Is it is final? Actually Detroit is reinventing itself at this very moment into a cycling city and ‘grow-town‘.